One of the most critical lessons Karen and I learned was this: Pay close attention to medications. We have seen both of our parents suffer from endless medication issues — too much, too little, the wrong ones, etc. Medications have often been responsible for making our parents sick, rather than making them well. Can you please give me the spelling of the medication, as well as the dosage instructions? Why was this medication prescribed? 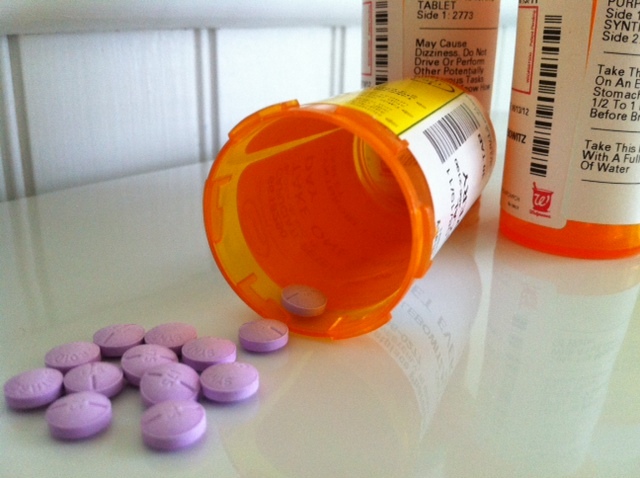 How will this new medication interact with the other medications my loved one is currently taking? Is it safe to take this with over-the-counter meds, vitamins, herbs and supplements? What side effects might occur? How likely are these side effects? Can any of my loved one’s symptoms be a side effect of a current medication? What should we do if my loved one forgets to take a pill? How long will it take before this medication becomes effective? Is there anything else we should know about this medication? This entry was posted on Wednesday, September 7th, 2011 at 7:33 pm	and is filed under Be Proactive, Illness Guide, Uncategorized, Watch Medications. You can follow any responses to this entry through the RSS 2.0 feed. You can leave a response, or trackback from your own site.